Whether you're a movie fanatic, a trivia buff or an aspiring screenwriter, it's easy to find free scripts from movies from all genres online. With just a click of the mouse, you can have access to thousands of movie scripts that are all available for free download. The Internet Movie Script Database (IMSDB) is a comprehensive, user-friendly site that features thousands of free movie scripts. Titles are arranged alphabetically and by genre. The category list is extensive and you can do a fast and easy search by entering the movie title in the search box. This site offers classic movies and new releases alike. Transcripts of television shows are available too. Simply Scripts offers a variety of free movie scripts online, including anime scripts, foreign flicks, Oscar winning scripts, and unproduced titles. Musicals, television shows, plays and treatments are also presented. For a sense of community, this site also features a lively discussion board, an informative blog, and movie reviews. 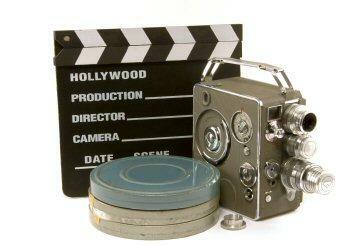 Awesome Film features movies scripts for online viewing, with some options available in PDF format. There is a full alphabetized list of available topics on the home page, making it easy for readers to tell if what they are looking for is available on the site. JoBlo is a frequently updated site that provides movie scripts for many of the hottest films out there. When you first go to the site, images are posted for the most recent additions. You can also search available screenplays in alphabetical order. The scripts provided here are fully HTML friendly. If the screenplay you're looking for falls into one of these niche categories, you'll have an easier time finding it by heading directly to one of the following websites. 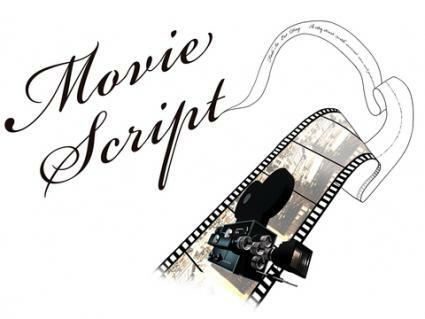 If your favorite movies include the likes of Casablanca, African Queen, and Cool Hand Luke, you'll want to visit Aellea Classic Movie Scripts. The site is dedicated to providing readers with access to scripts from popular movies created prior to 1970. If science fiction and fantasy movies are your thing, Sci Fi Scripts has plenty of downloadable scripts in PDF format, including Close Encounters of the Third Kind and Timeline. Horror Lair is a great resource for horror movie scripts. Most of the scripts are in HTML, so that means you read them in your browser. Some of the newly added scripts can be downloaded in PDF format for offline viewing. Options range from early horror movies, such as the 1931 version of Dracula, to contemporary classics like Final Destination and 28 Weeks Later. Enjoy reading through these scripts as a way to explore your favorite movies from a different perspective than you might get from watching them, but please remember to respect the rights of the authors, screenwriters and production companies who own the rights to them. Scripts are protected by copyright and publishing them in any form without permission from the owners of the scripts is not lawful.